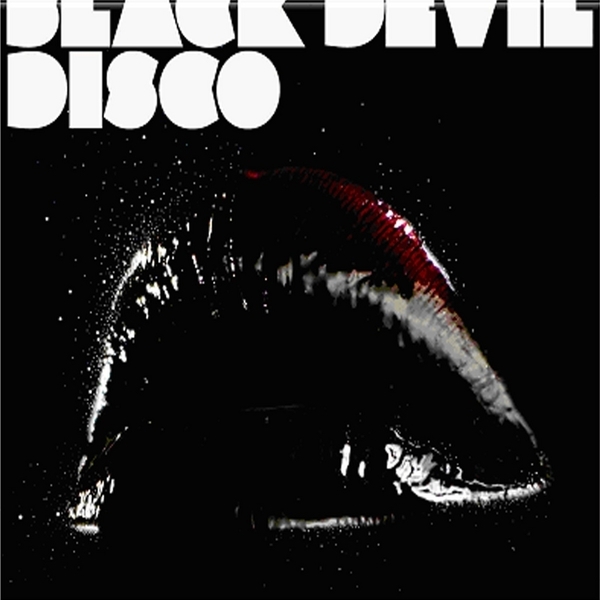 When the Black Devil Disco Club 'Timing, Forget the Timing' 12" was unearthed by Rephlex many doubted it's authenticity. Apparently found at a car boot sale by Rephlex's PP Roy, the 12" was notable for it's similarity to Luke Vibert's productions, only it was made in 1978. Not bad going really, and it's obvious that people would be suspicious, especially as Rephlex had obtained the rights to re-release, but this new mini-album should set the rumour-mongers to rest as it collects six additional tracks from the last surviving member of the band Bernard Fevre. It's not really known whether Fevre produced these tunes at the same time as the originals or whether he's fired up his Moogs since but to be honest it hardly matters. Analogue sounds bubble and throb like the 80s never happened and the disco sound soars as you never believed it could. This is disco, yes indeed, but without the bad hair, bad shirts and mental images of your parents pulling wonky moves on a well polished dancefloor. The first few tracks are more obvious skits on 'Timing, Forget the Timing' with cooing vocals and neon-drenched synth stabs dangerously urging you to ask that sultry lady for a dance. A soundtrack to your seedy night-time adventures (sans Kebab) Bernard Fevre has just managed to make yet another essential selection of dancefloor anthems. Let's hope the next one doesn't take another 28 years eh?